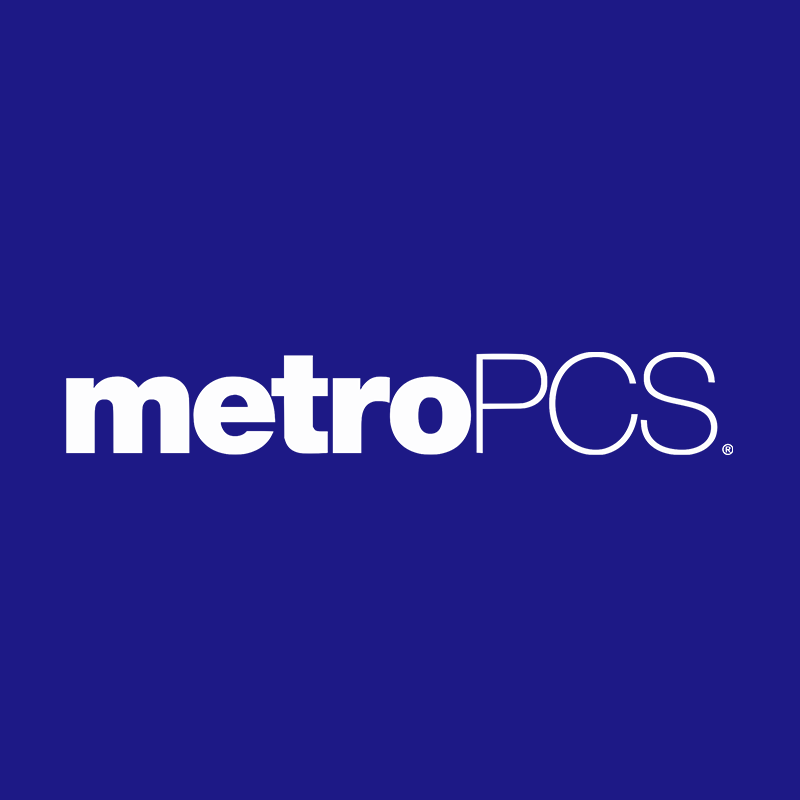 Do not send T-Mobile Phones in MetroPCS, it will be marked as unlocked and you will lose your credits. Phone must have the MetroPCS unlock app installed for this to work. Unlock Sent, wait up to 45 minutes, connect to WI-FI, perform any android system updates, and follow the instructions on the Device Unlock Application.